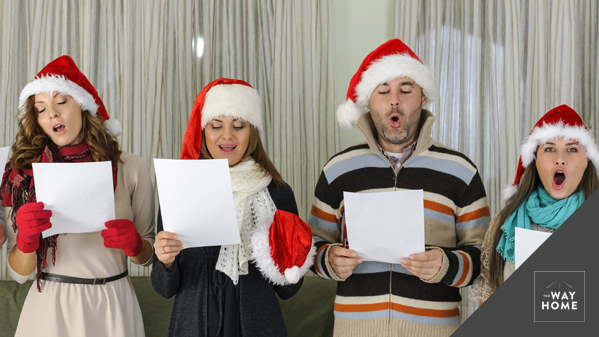 What are the stories behind some of our favorite Christmas carols? Today on the podcast I’m joined by Andrew Gant, composer, choirmaster, church musician, university teacher and writer. Andrew has directed many leading choires, including the Guards Chapel, Selwyn College Cambridge and Worcester College Oxford. He currently teaches music at St. Peter’s College in Oxford. We will talk to Andrew about the enduring popularity of Christmas hymns and carols, even among younger generations, the stories behind some of our favorite carols, and his advice for Christians who are celebrating this season.